This corner site at Grand Haven Homesite #1 is a level quarter-acre, with easy access to one of Woodside’s many wooded nature trails. The homesite is a particularly favorable purchase opportunity, as inventory is limited. Send me more about this homesite in Woodside! 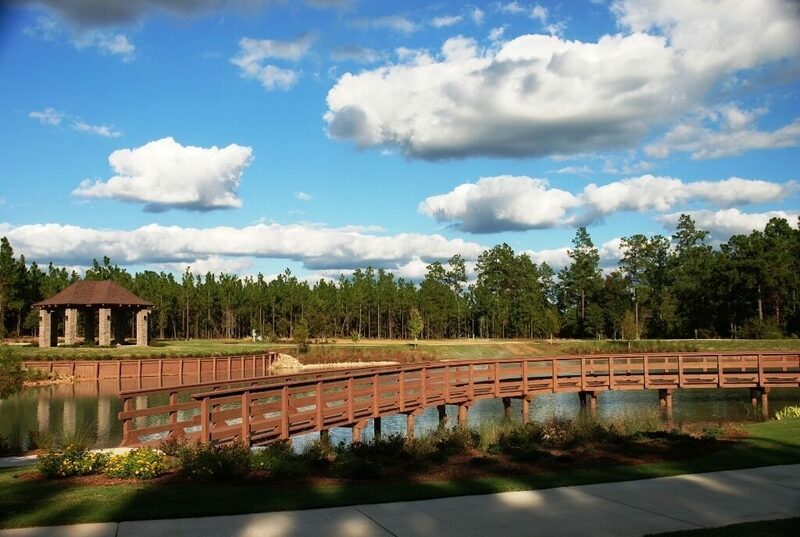 Woodside is a private, gated golf course community covering more than 2,900 acres of countryside in the historic city of Aiken. This welcoming community features world-class amenities, a year-round climate and superbly crafted homes situated on stunning wooded, lake and golf lots. Send me more about this homesite in Woodside! Couples and families who reside at Woodside enjoy 200 acres of lakes and walking the miles of nature trails that wind through the grounds and exploring the many acres of pristine parks that are designated as a bluebird sanctuary. The golfer is well served at Woodside where there are championship courses by Rees Jones and Bob Cupp, Nicklaus Design and the community’s fourth and newest course designed by Fuzzy Zoeller and Clyde Johnston. There is also a lovely little par-3 course. Send me more about this homesite in Woodside! Woodside is a welcoming community with a stunning collection of distinctive neighborhoods and a variety of lifestyle options, lushly landscaped and thoughtfully planned throughout. The Overlook neighborhood is ideal for families, with its inviting duck pond and views of Spalding Lake. The Townhomes at Bellewood offer carefree living at its finest. These are just a few of the many available settings. Send me more about this homesite in Woodside!